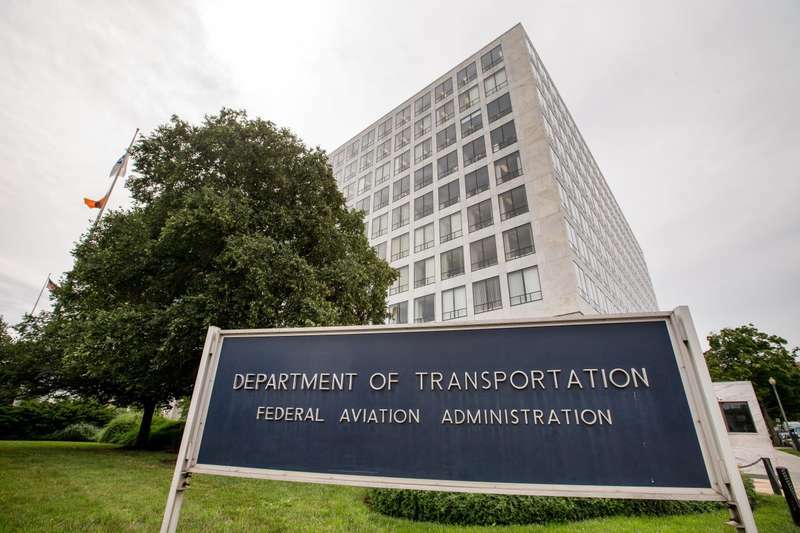 The Federal Aviation Administration (FAA) has recalled 1700 safety inspectors to deal with the continuation of the government shutdown. The goal of this injunction, for inspectors and engineers, is to ensure operational security throughout the national airspace, especially if the employees of TSA (Transport Securtiy Administration) should be absent en masse because of non-payment of salaries. This call to the service will allow the FAA to proceed with the certification of the Boeing B-737 MAX aircraft to be delivered to American Airlines and the new Gulfstream G-600, as well as opening the Southwest Airlines flights to the Hawaii suspended when the shutdown begun. The hope is that an agreement will be found between US President Donald Trump and the Congress to end the blocking of administrative activities, also because it has been estimated that from the beginning of this -26 days ago- the impact on air transport can be estimated in 100 million dollars lost per day for the US economy.